Phonological Awareness assessments are usually long and involved. Sometimes all that is needed for formative assessment is a quick snapshot. 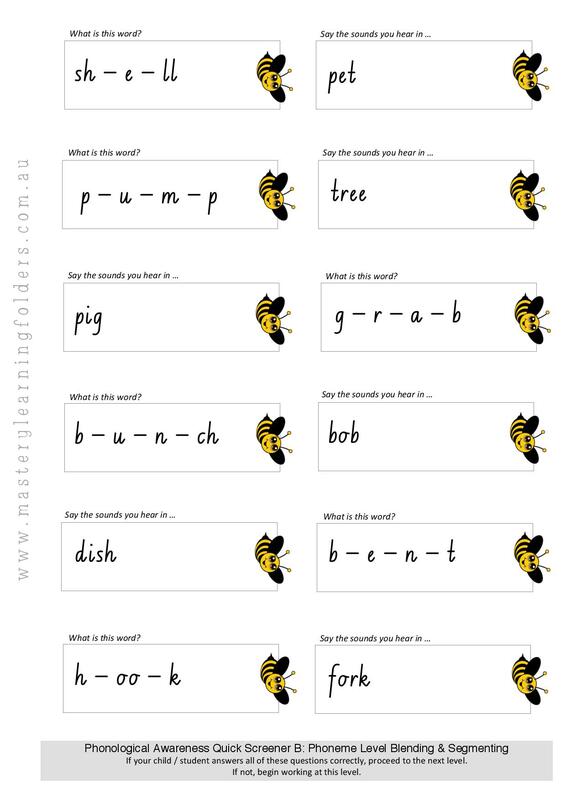 These one page PA screeners may be handy as we head into report writing, just as a quick tool to gather evidence of student progress in literacy skills. After you’ve used them, please let me know in the comments below how you went ! Join the Flashcard Club for access to other free Australian content. 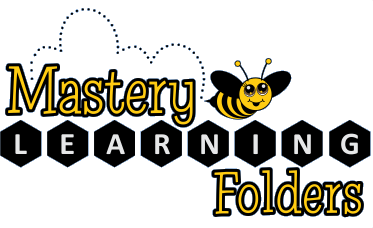 Use the Flashcard Club content in a Mastery Learning Folder to support your struggling students. See also my post on Screening Tools & Standardised Tests.